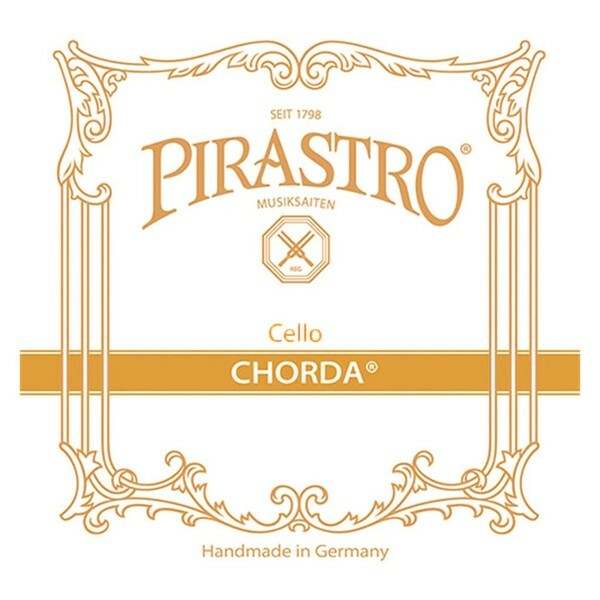 The Pirastro 234430 Eudoxa Cello C String offers a precise tone for the developed musician. The gut core produces a range of clarity and warmth supported by rich complexities. The silver winding adds depth and a controlled resonance for your bass frequencies. The light gauge tension has considerably more twang to its feel, as well as producing a more expressive response. 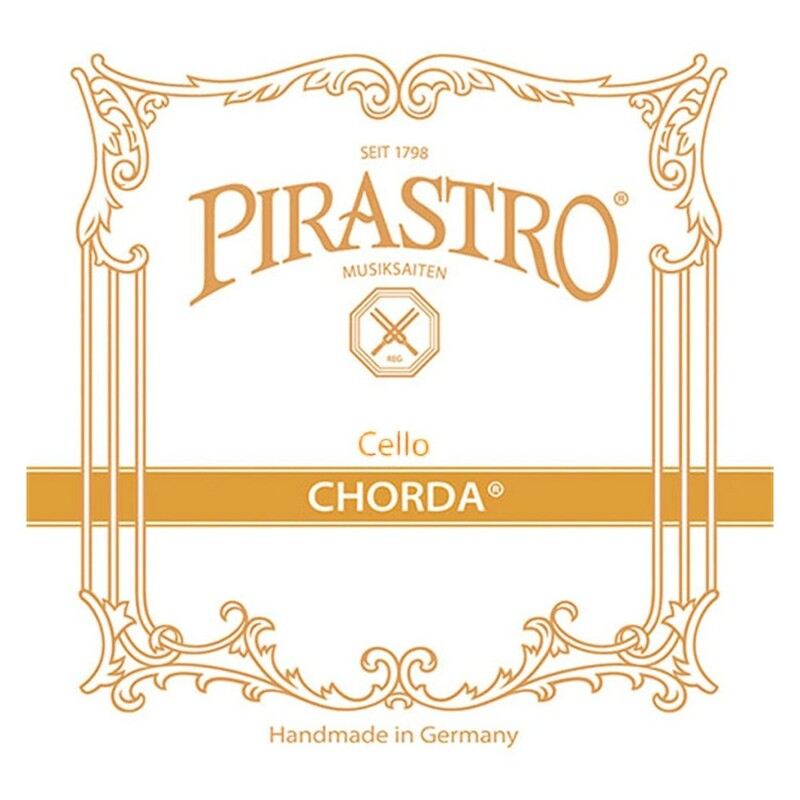 This string is ideal for musicians requiring a dynamic range in their sound.